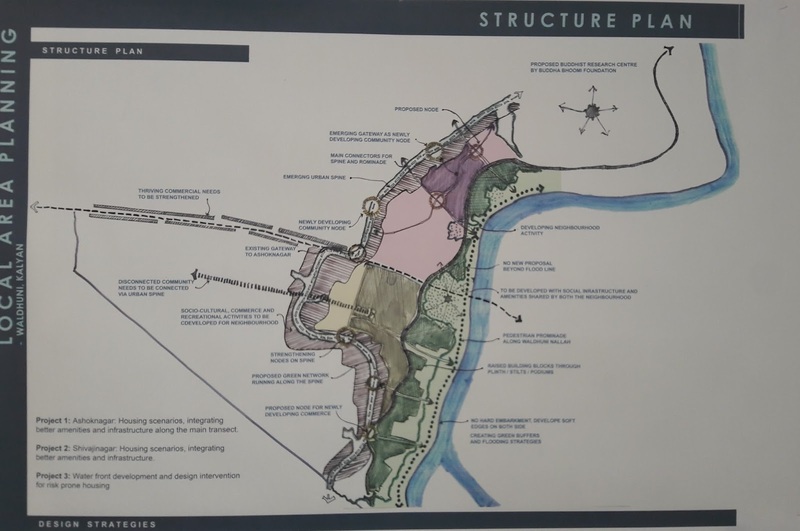 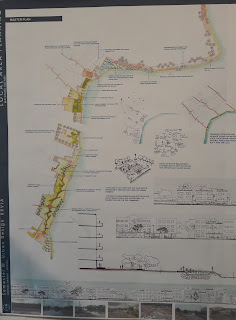 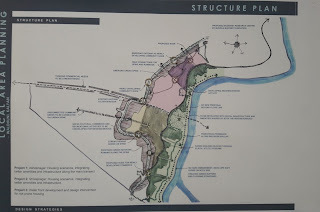 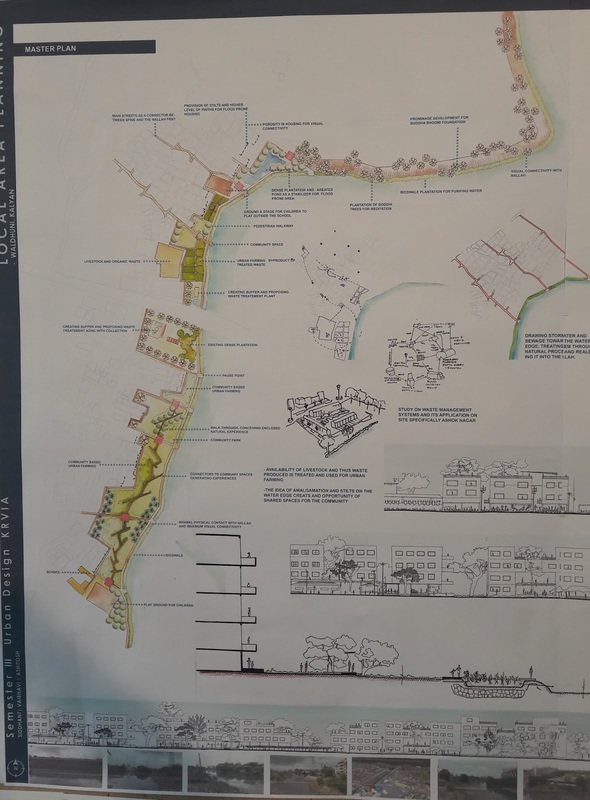 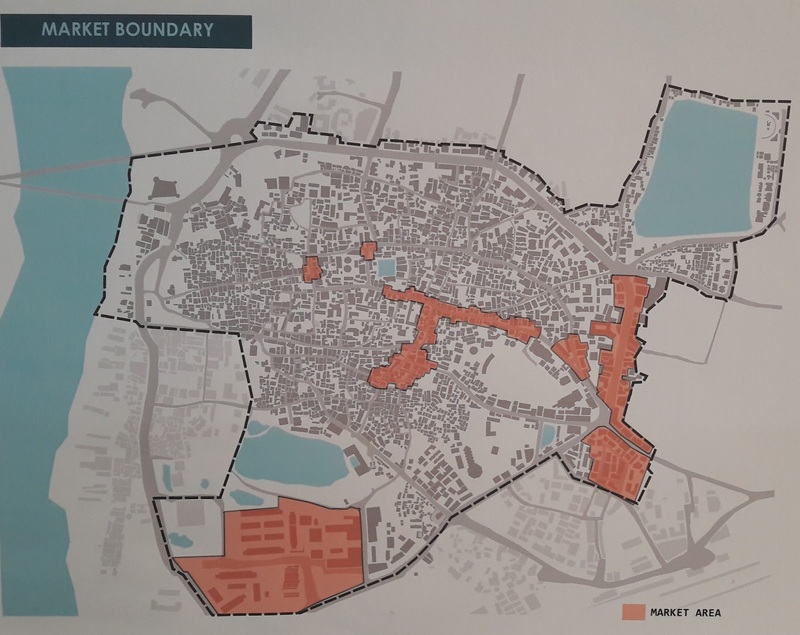 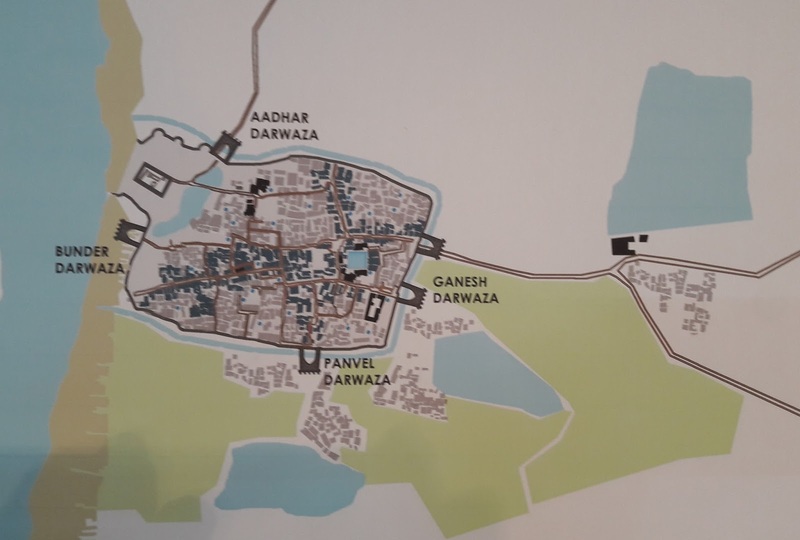 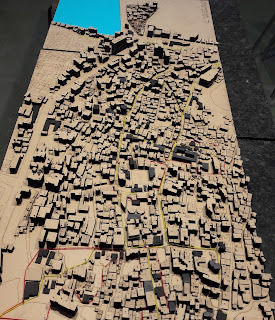 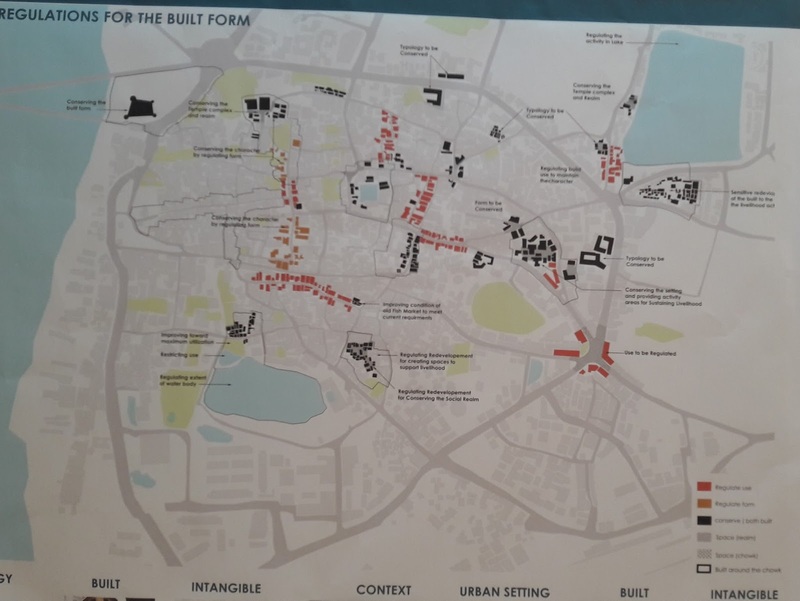 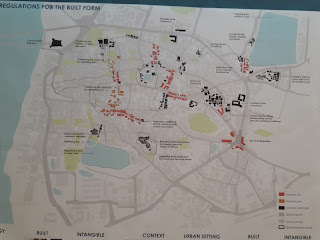 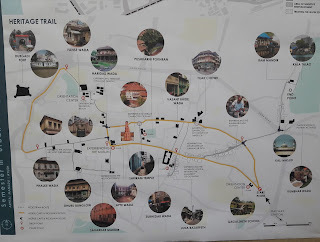 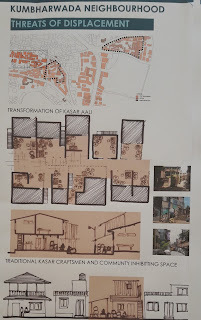 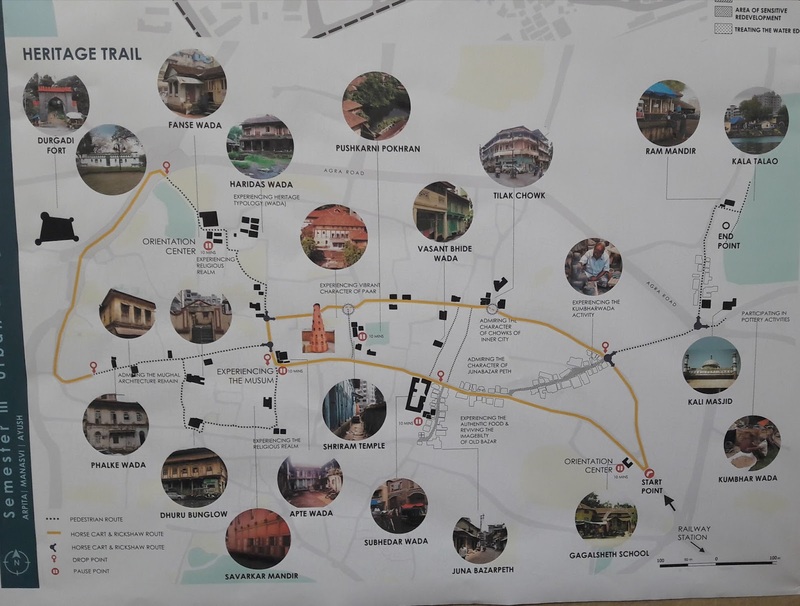 In continuation of last year post on local area plan in Mumbai at various location, ranging from historic core, transportation corridor, indigenous villages and peripheries, the current year explores the communicative action based studio in Kalyan - Dombivali Municipal Corporation limit (KDMC). 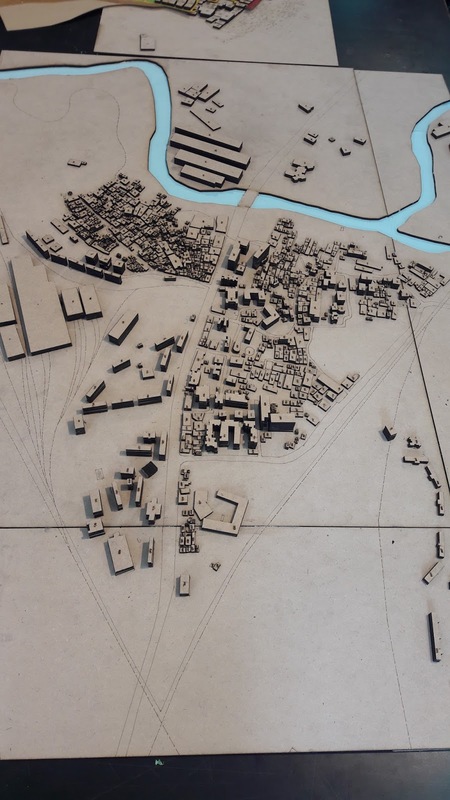 The studio explores the sites that are being challenged by rapid transformation and development. 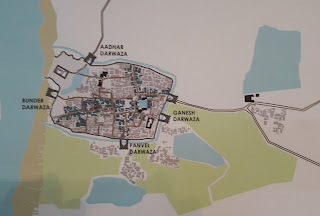 The inner core of Kalyan city has historic core with distinct architectural typology and community structure, while other sites included the informal settlement along the Ulhas river, Baithi chawl, Gaothans and development along the Dombivali station area. 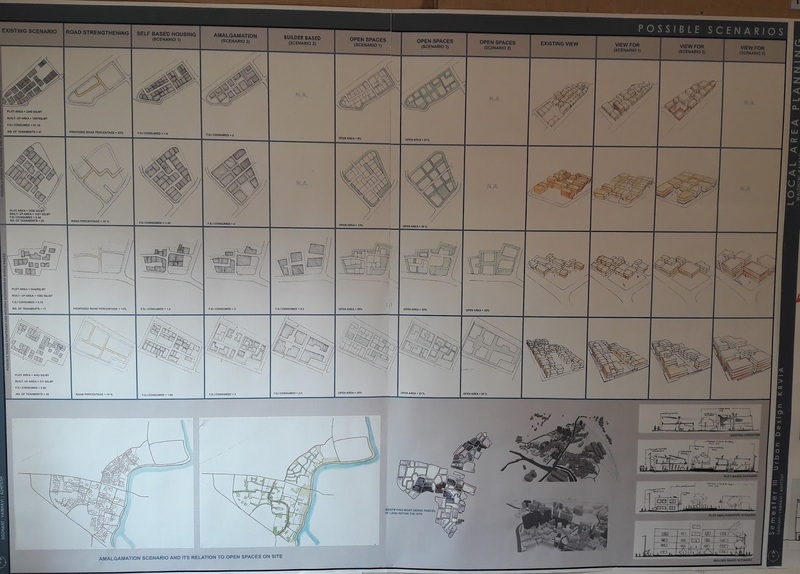 All the sites were challenged with common issues of land tenure, land use and mode and method for conservation and transformation. The studio followed the method that has been developed in earlier project, documenting the sites, setting up the meeting with stake holders, shortlisting the priorities and issues to specific sites, development of structure plans and individual responses to Urban Conservation and Urban Design responses in terms of conservation and development guide lines. 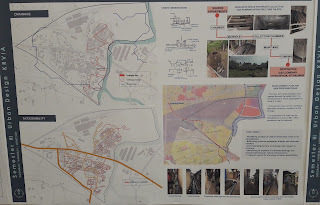 The issues had varied significance and responses based on the site situation. 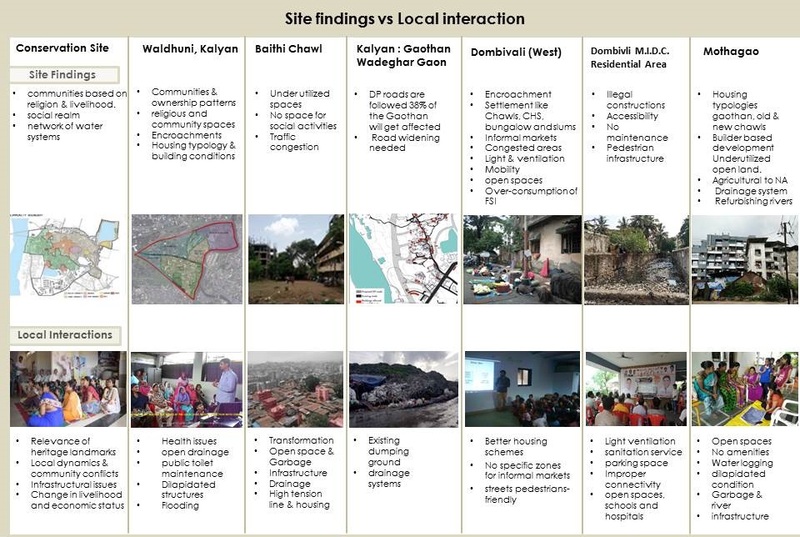 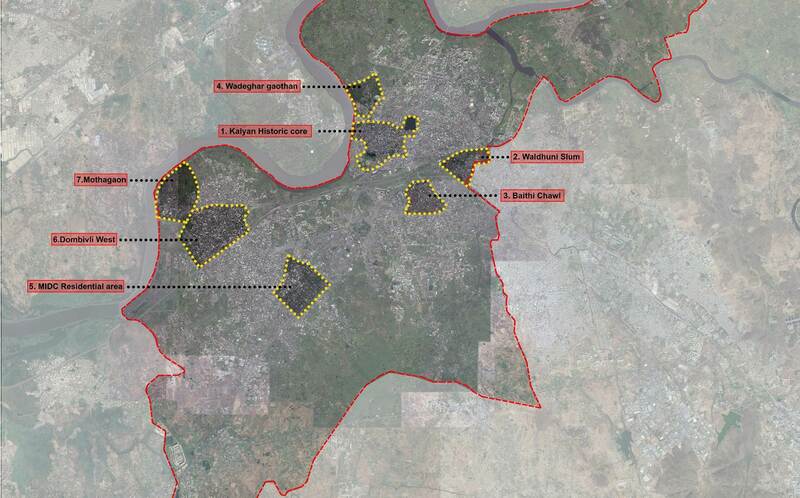 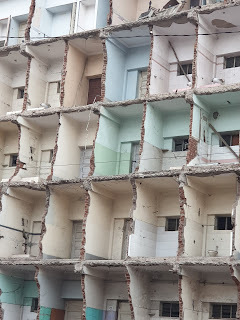 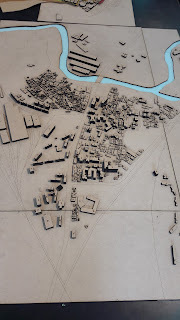 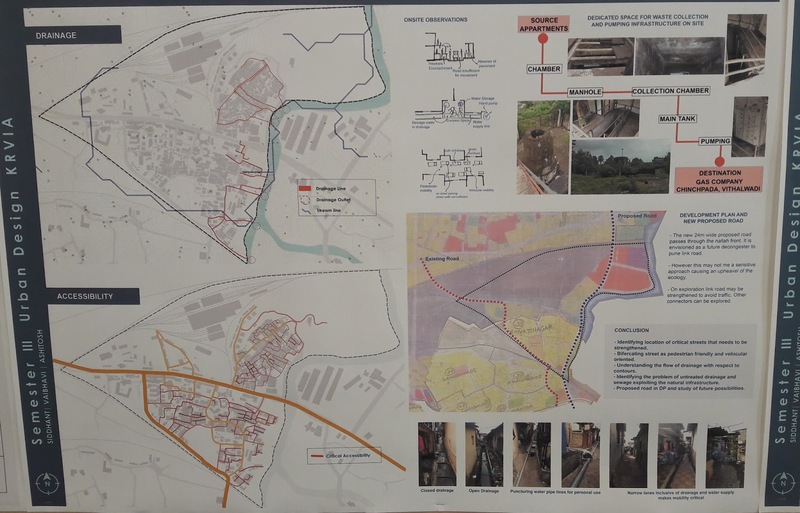 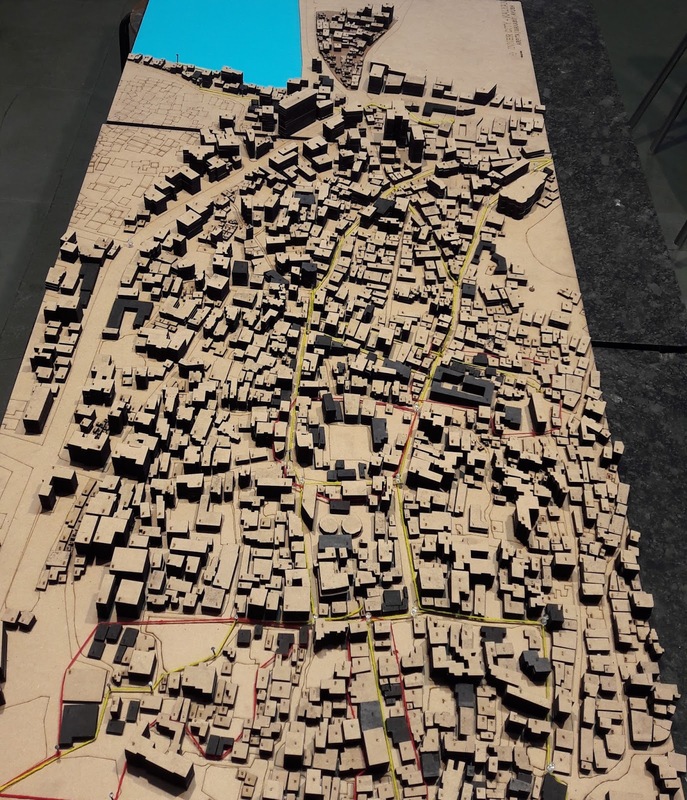 The individual responses were based on the findings of heritage significance, local dynamics in terms of community conflict, livelihoods, flood and environmental risk infrastructure related hygiene, transportation, connectivity, formal/informal economic activities and affordable housing. 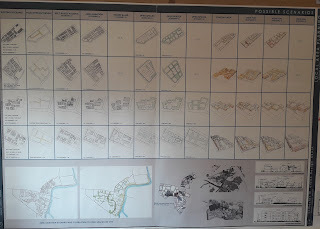 Although the responses may addresses the part of the issues that are engaged during the site analysis, the studio clearly articulates the method that enables student to capture the data and representing them based on ground reality. 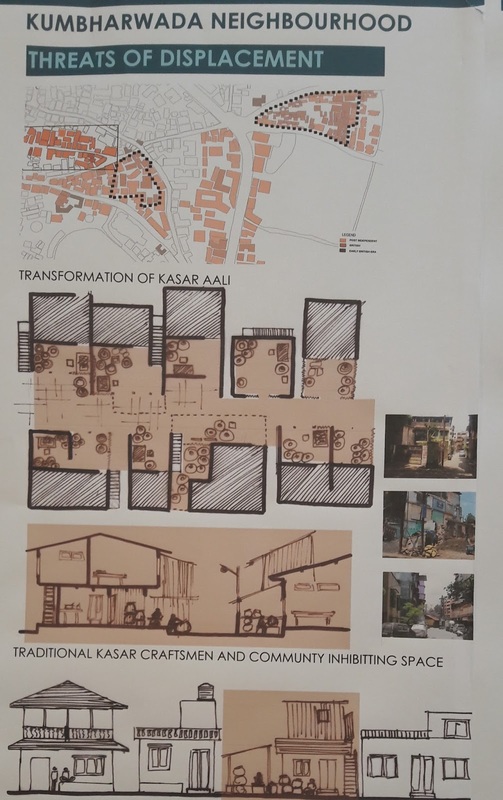 The SPA, Delhi (Sem III), post graduate students joint the KRVIA studio on exchange workshop, where it carried forward the process from development of structure plan to an individual site responses.